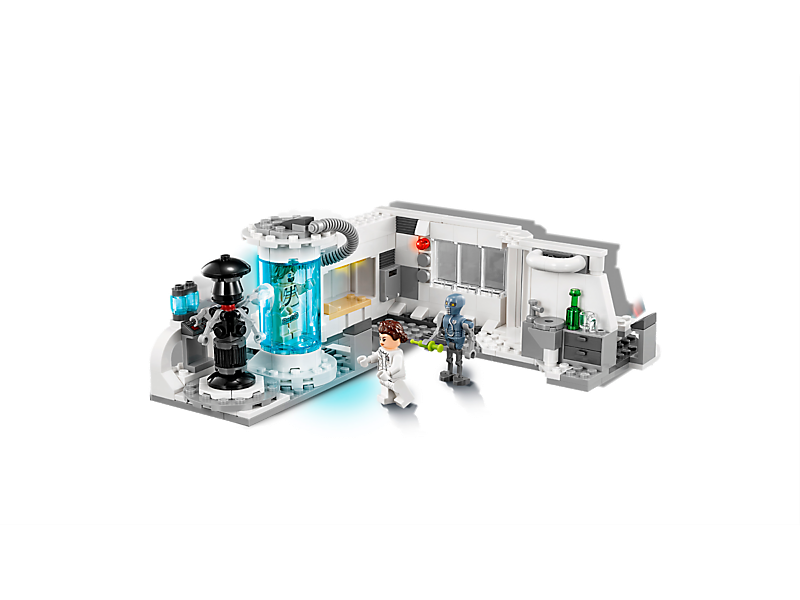 Play out scenes from ice-planet Hoth with this LEGO® Star Wars 75203 Hoth Medical Chamber set. 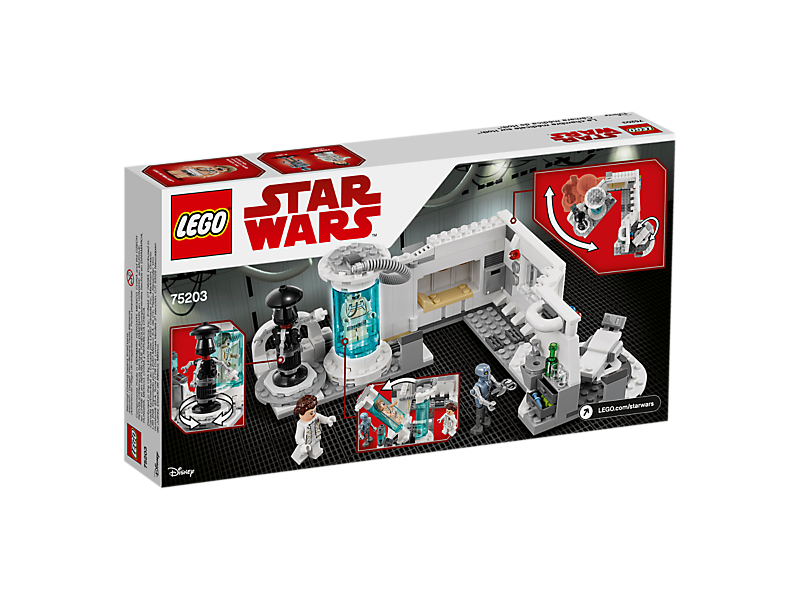 This foldout model has everything a budding medic needs to treat Rebel soldiers, including an opening bacta tank with space for Luke Skywalker, a rotating examination chair, bed, wash station and a selection of medical tools. This LEGO brick recreation of Echo Base's infirmary from Star Wars: The Empire Strikes Back also includes a Princess Leia minifigure and 2 medical droids. 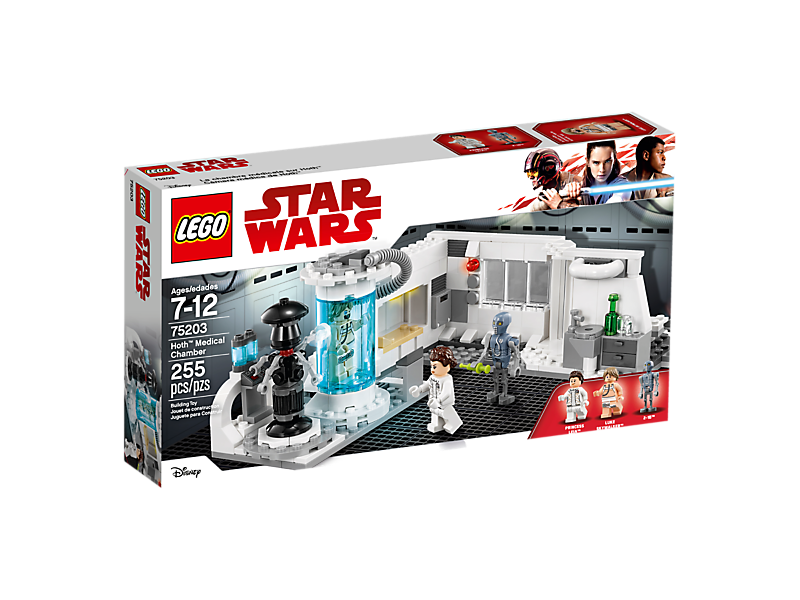 Includes 2 LEGO® minifigures: Princess Leia in Hoth decoration and Luke Skywalker, plus 2-1B and FX-7 droids. 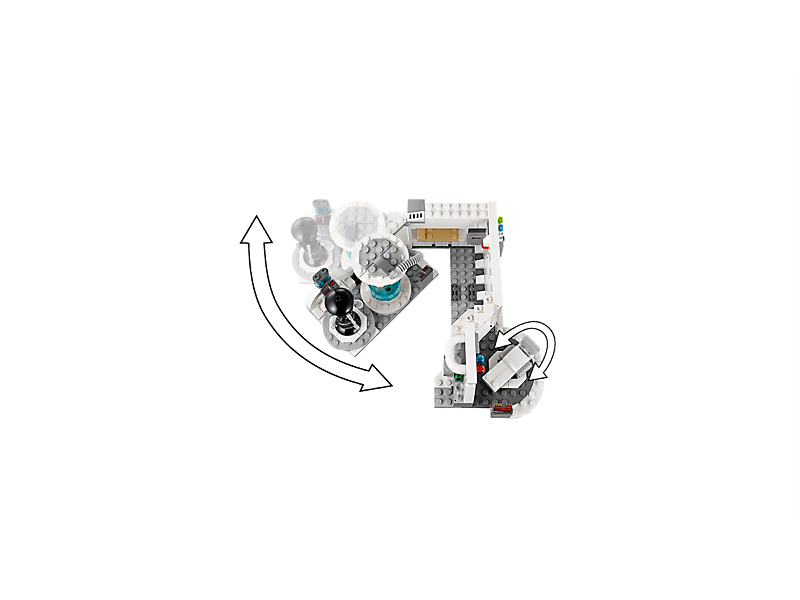 Features an opening bacta tank with space for a minifigure, turning FX-7 medical assistance droid, rotating examination chair, bed, wash station and drawers. 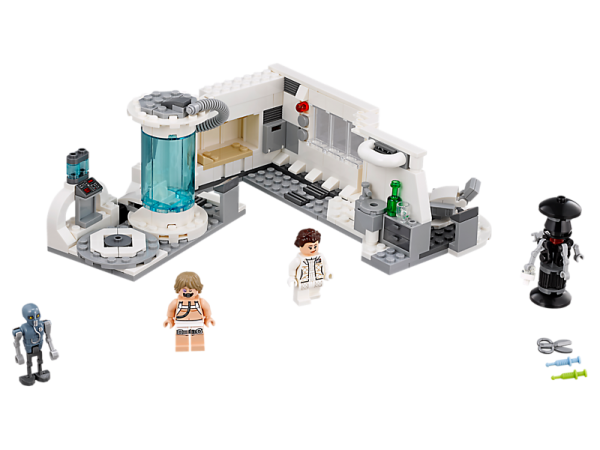 Accessory elements include syringes, a bottle, cup and a pair of scissors. 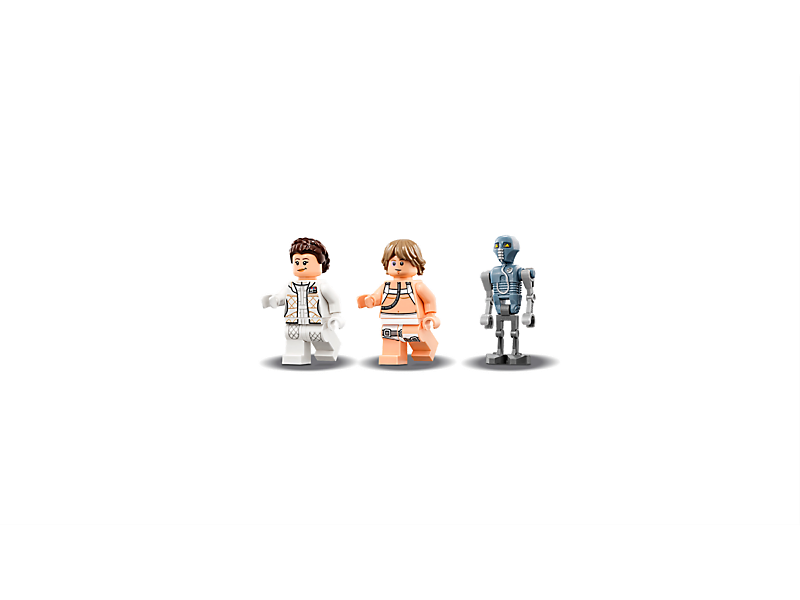 Recreate your own exciting scenes from Star Wars: The Empire Strikes Back. Medical chamber (opened out) measures over 3” (10cm) high, 8” (21cm) wide and 7” (18cm) deep.